Regular maintenance is the key for car longevity. At the back of the owner’s manual there is usually a maintenance schedule with recommendations what needs to be checked and changed and at what intervals. Follow the schedule and have your car checked by a mechanic whenever needed. Try to repair any small damages or cosmetic issues as this will cost less and will be beneficial for your car. The outer appearance is what sells the car. If your vehicle looks dirty and obsolete, it won’t catch the eye of the potential buyers, even if it is pretty new. Therefore, you need to take good care of both your car’s interior and exterior. Take it to a car wash regularly and try to wash it at least once a week. Take proper care of the interior using the relevant cleaning materials. Avoid eating and smoking in the car as this will deteriorate its appearance. Besides, the smell from cigarettes is quite hard to get rid of. In addition to the above tips, it is also important to take extra care of your car during adverse weather conditions. Keep in mind that both hot and cold weather can affect your car so take measures to prevent sun and heat damage, as well as the negative impacts of freezing weather. Parking the car in a garage is one of the best things you can do in order to protect it from external damage. Waxing is also important as it provides additional shield to the car paint. Always check your tires and the recommended pressure depending on the weather conditions to avoid any accidents on the road. One of the important things any potential buyer checks is the mileage. If you have an intention to sell your old vehicle, keep an eye on the mileage and try to keep the figures as low as possible. If you are reaching 100,000 miles, for example, better stop driving the car at 97,000 or 98,000. The psychological barrier of the round figure will diminish the price of your car. Keep record of all the repairs and regular maintenance of your car. Thus, you can prove to the new owner that you were strict in following the recommendations about changing oil or break fluid, for example. There are even some websites that offer the service of keeping your car’s history on file. Last but not least, it is important to drive carefully and avoid any accidents. If your car was part of a road accident, that will lower its resale value. Nevertheless, if this has happened, be honest and do not try to hide this information from the potential buyer. As you can see, the tips above are nothing extraordinary and do not require a lot of efforts to be implemented, however, the results they entail are visible. If you keep your car well-maintained and clean, if you take good care of it, you will not only boost its resale value but enjoy other advantages as well. You will feel safer on the road when you know that all the important parts were checked and the fluids changed. 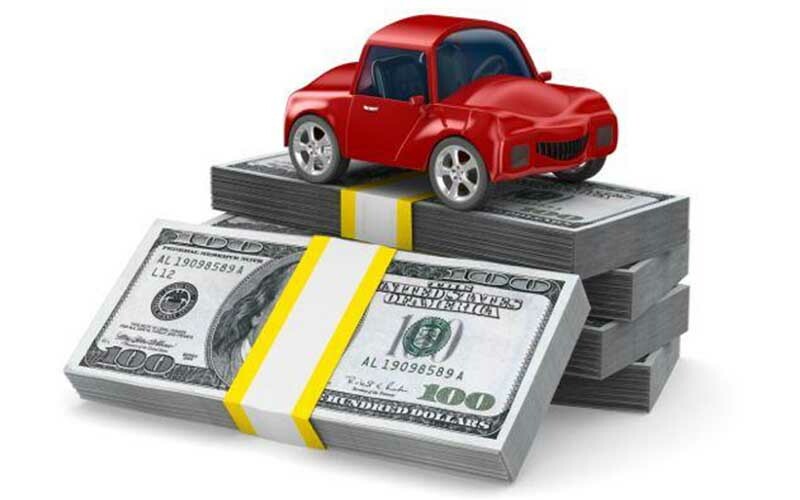 You will be able to get a better offer if you are searching for auto title loans. You won’t feel ashamed by the looks of your car and you can easily take your family or friends for a ride. All in all, there are no downsides of taking good care of your vehicle.